On Monday, it was confirmed that actor Kristoff St. John died at the age of 52. Los Angeles police were called out to St. John’s home on Sunday, where they found him unresponsive. The case has since been turned over to the Los Angeles County Coroner. As of now, the cause of death has yet to be determined, but an autopsy has been scheduled. St. John was best known for his role on the famous daytime soap opera Young and the Restless. 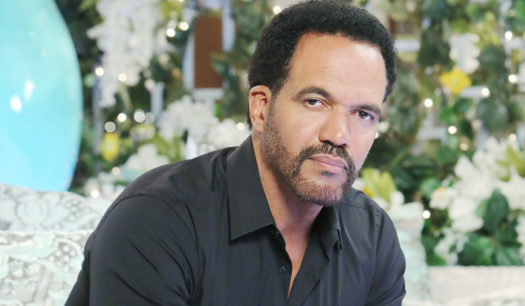 Since 1991, John played the role of Neil Winters on the CBS soap opera, and the show won’t be the same without him. The role earned him nine daytime Emmy nominations, and 10 NAACP Image awards. He will be dearly missed by everyone who watched The Young and the Restless. The actor’s personal life was full of tragedy. St. John had been married and divorced twice. In 2014, his son Julian, committed suicide. In 2017, on the third anniversary of his son’s death, St. John attempted suicide. However, things began looking up for the actor, when he announced his engagement to model Kseniya Mikhaleva last September. Now the famous soap opera star leaves behind two daughters and a fiance.